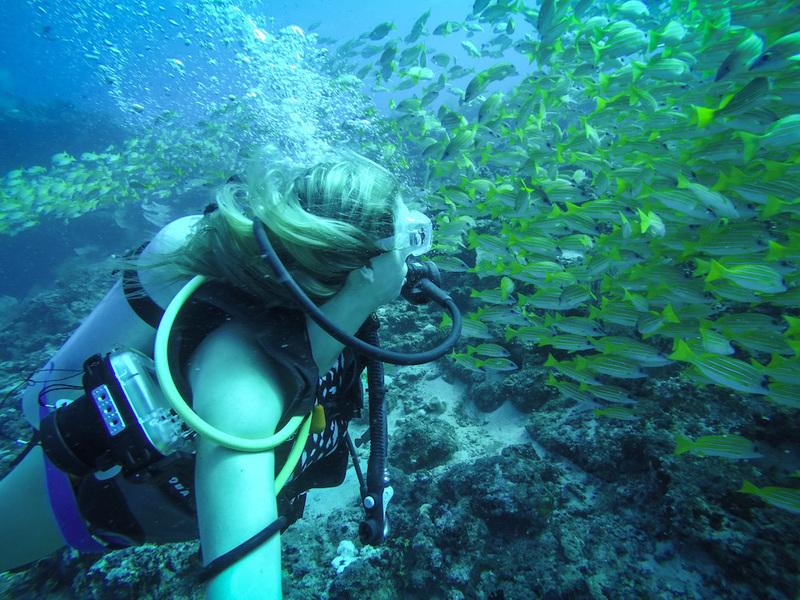 After leaving a stable career in corporate wealth management, PADI AmbassaDiver TM Kiersten Rich began a new journey called The Blonde Abroad, a solo female travel blog. Since then, she has been defining her own version of success by traveling to more countries than most do in their entire lifetimes, discovering new cultures, learning about herself, scuba diving in over 15 different countries, and sharing her wealth of knowledge with nearly a million fans. 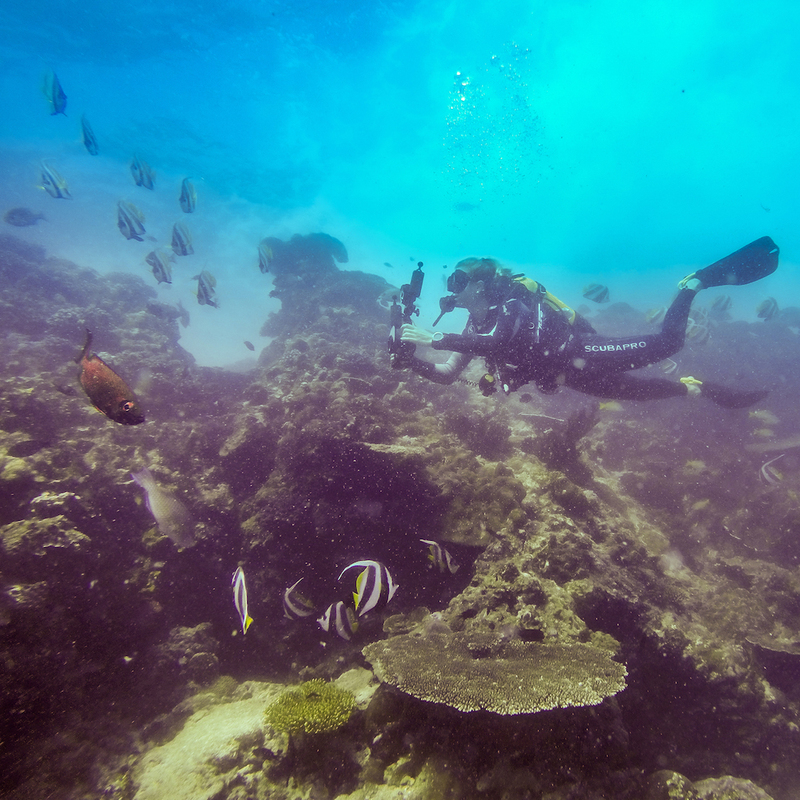 How did you initially get into scuba diving? I decided to get scuba certified while volunteering in Bocas del Toro, Panama back in 2013. I was based there for just under a month and promised myself I’d conquer my fear of deep water by trying to dive. Needless to say, I absolutely fell in love and have been exploring life unda da sea ever since! 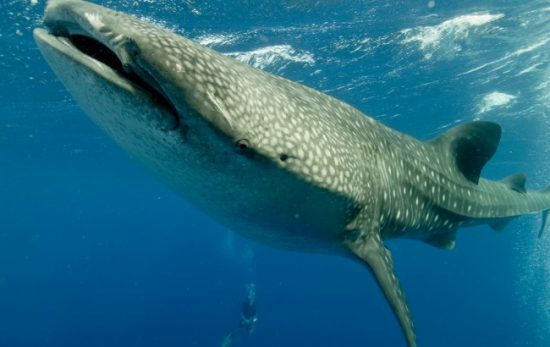 I’ve been to 65 countries and my favorite dive destinations/experiences are Bazaruto Island in Mozambique, Komodo in Indonesia, the Silfra Fissure in Iceland and a night dive with manta rays in Hawaii. What advice would you share with a new diver? Really focus on controlling your breathing. 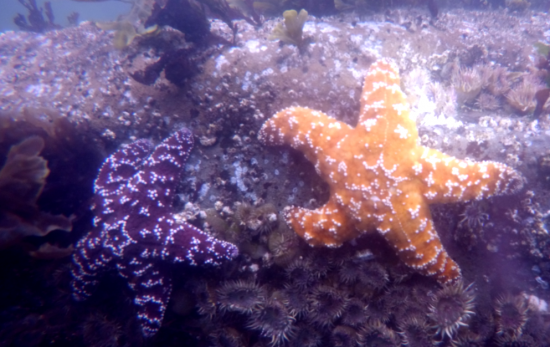 Once I learned to have more control over my buoyancy, the entire experience was so much better. What four things you would never leave home without? Bikini, camera, sunscreen and my passport. What are some of your tricks for capturing underwater photos? Look for ideal conditions with clear water and nice lighting. Use a red filter. Add in contrast when post-processing images. What are the most challenging factors of being a solo traveling woman? Finding time to myself. I know it sounds strange, but whenever I’m traveling alone I constantly find people approach me and we end up chatting more than I would if I’m with a travel partner. People are very curious about why I’d be traveling alone, so I always take the opportunity to explain why I love it! What are the 3 most important lessons or things you’ve learned about yourself while traveling? I’ve learned how resilient and just how capable I can be on my own. I’ve also experienced profound kindness from complete strangers and learned just how alike we are regardless of religion, race or language. Most importantly, I’ve learned just how important it is to travel. It opens your world to new experiences and life lessons that you simply wouldn’t have without it. Which countries are you most excited to visit in 2018? I’ve got my eyes set on Madagascar, Egypt, Myanmar and India in the New Year! As an Advanced Open Water Diver, are you hoping to continue developing your dive education next year? I’m always looking to grow as a diver. Eventually, I’d love to work towards my PADI Divemaster. Right now, I’d love to improve my freediving and want to get some experience with cavern diving. 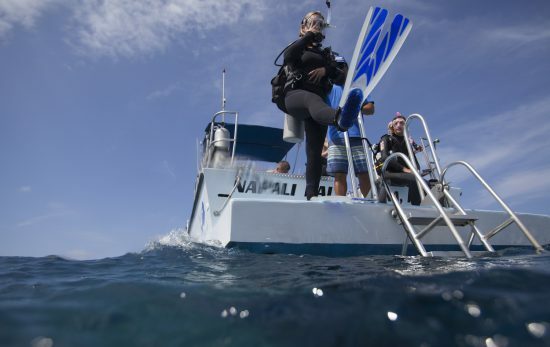 Why did you decide to become a PADI AmbassaDiver? I learned to dive out of fear (*cue JAWS theme song*). I was always afraid of the open ocean, so learning to dive helped me not only to get over a fear, but it introduced me to an entire new world of discovery. 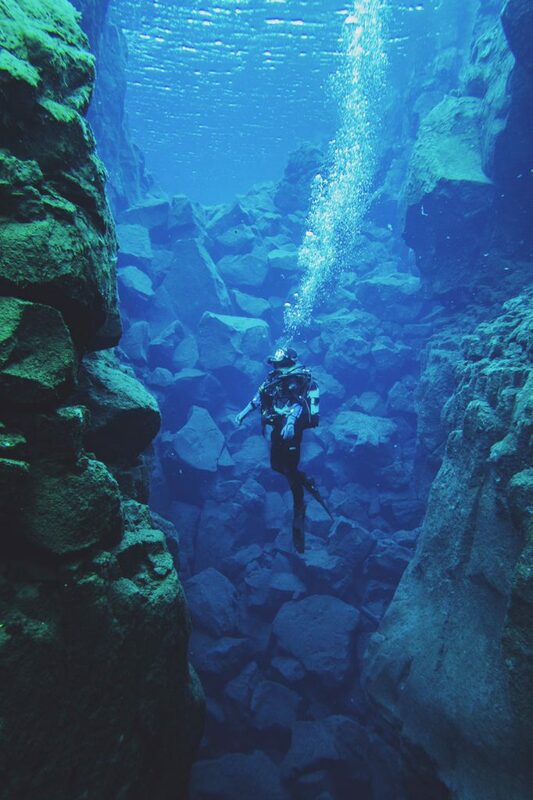 I’ve spent the past 6 years exploring the earth “topically”, but since learning to dive I’ve realized there are even more incredible destinations under the sea. 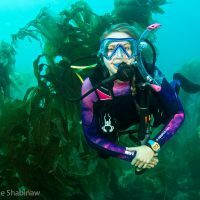 My goal is always to inspire others to live a life that they love, and I hope my passion for diving might encourage other women to test the waters.